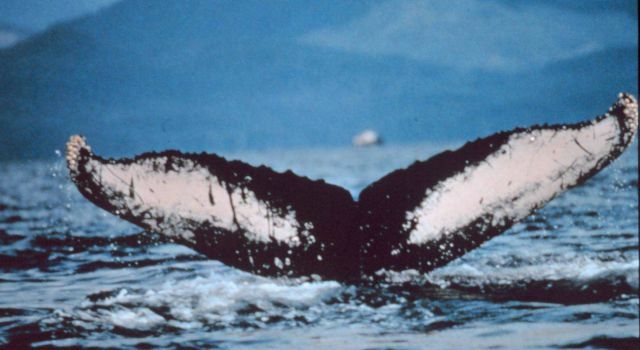 AllRefer.com > Pictures & Images > Humpback whale's tail - distinctive markings allow identification of individual animals. Humpback whale's tail - distinctive markings allow identification of individual animals. Humpback whale’s tail - distinctive markings allow identification of individual animals.